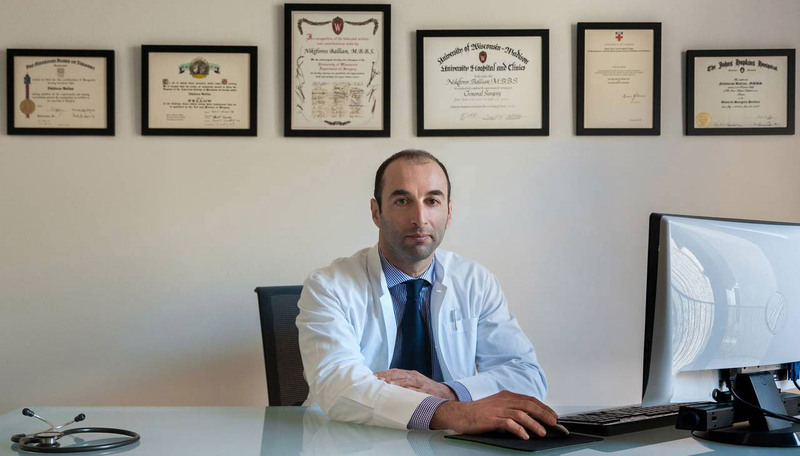 Nikiforos Ballian is a general surgeon with additional training in esophageal surgery. He graduated from St. Bartholomew’s & The Royal London School of Medicine (MBBS, University of London) and completed pre-registration house officer jobs at The Royal London Hospital and Glasgow Royal Infirmary. 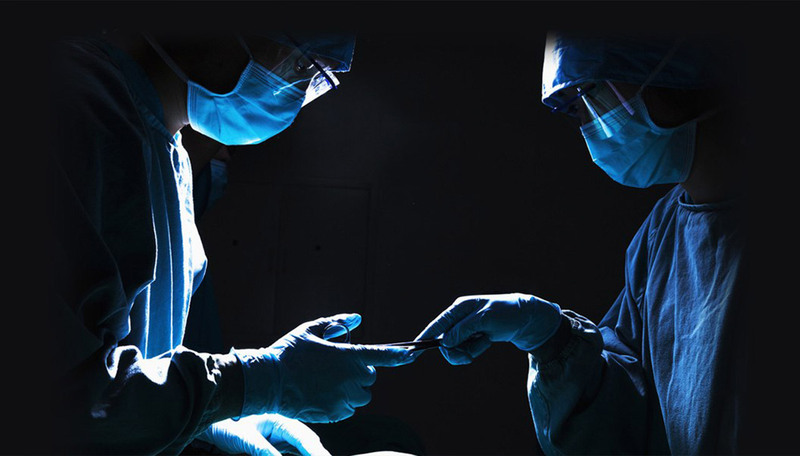 He spent 6 months as Principal House Officer in Emergency Medicine at Ipswich Hospital, Queensland, Australia, a position accredited for surgical training by the Royal Australasian College of Surgeons.